The Old Forge Distillery — named after the iron forge that “forged a community” — opened its doors in 2014 with its own line of moonshine, distilled using freshly-ground grain from The Old Mill. Today, it still continues to add new spirit offerings, including rum, vodka, Tennessee Roots, Distiller’s Select, cream liqueur, and single-barrel aged bourbon — all award-winning creations. Head distiller Keener Shanton uses the art of vapor infusion to extract natural flavors and colors from roots, herbs, and spices when crafting the Tennessee Roots line, a series of 80-proof small-batch spirits. The small-batch spirits include 1830 Original, which is moonshine made from pure mountain spring water and fresh-ground grains. You’ll also find flavored moonshines at the distillery, including chocolate, French toast, and coffee, which are inspired by recipes from The Old Mill kitchen. 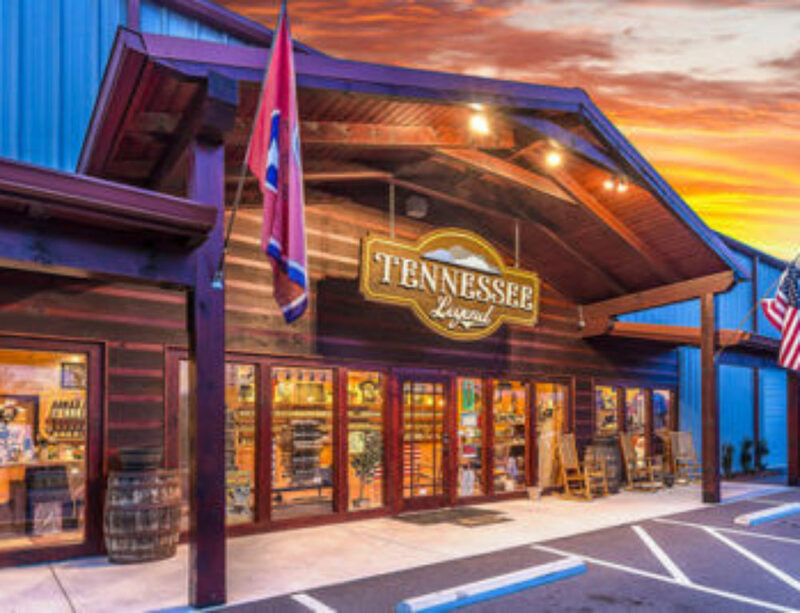 The distillery’s home adds to its character and uniqueness: It’s housed in a 100-year-old building that used to serve as a farm supply store. The Old Forge Distillery is yours to explore: It offers tastings and tours upon request. The Old Forge Tasting Bar is open daily, and the distillery’s gift shop offers many one-of-a-kind, quality items. Hand-forged knives are made by the resident blacksmith, and unique moonshine jugs are handcrafted by Pigeon River Pottery. When you’re looking for exceptional moonshine and other spirits — along with a rich, historic, and entertaining atmosphere — the Old Forge Distillery is the place to visit. Be sure to check out special deals and offerings in the latest issue of Best Read Guide! For more information, visit www.oldforgedistillery.com.